In our previous post, we discussed what a loyalty program should do for your business--which, simply put, it should help increase your tasting room’s profits! In this post, we will discuss developing an outline for your loyalty program. A loyalty program rewards program (photo credit: iQoncept/Dollar Photo Club). Your overall goal – what do you hope to achieve? Will charge customers to join the program, limit the number of members, or will enrollment be free? How will customer purchases will be recorded? What questions will you ask members that will help enhance the program and their experience? What purchases will “count” towards loyalty program benefits, what can members redeem points on, and would a program co-developed with a complementary business be perceived as being even more attractive? How you will determine that loyalty has really been established? How and when might need to end the program (and steps for doing so)? 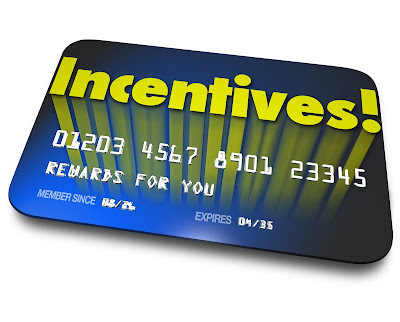 The next post in this series will focus on your overall loyalty program goal.